Lindey Settle is an associate actuary based in New York, NY. She joined Horizon Actuarial in 2009 and works closely with the consulting team in Washington, DC. 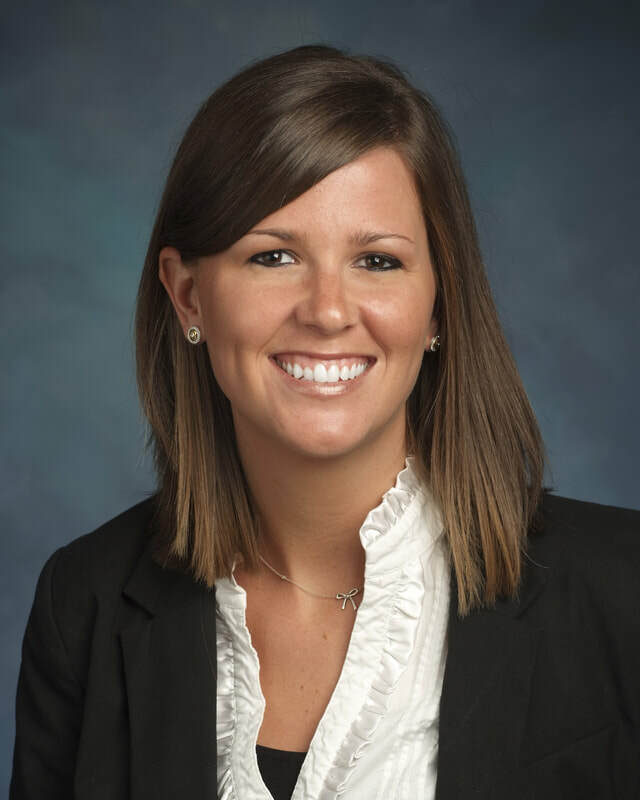 Lindey’s experience ranges from such areas as data analysis to actuarial valuations and projections under PPA. She has also advised clients on issues including plan design, withdrawal liability, and plan administration. Lindey is a co-author of Horizon Actuarial’s Survey of Capital Market Assumptions. Lindey is a graduate of the University of North Carolina at Charlotte, an Associate of the Society of Actuaries, and a member of the American Academy of Actuaries.